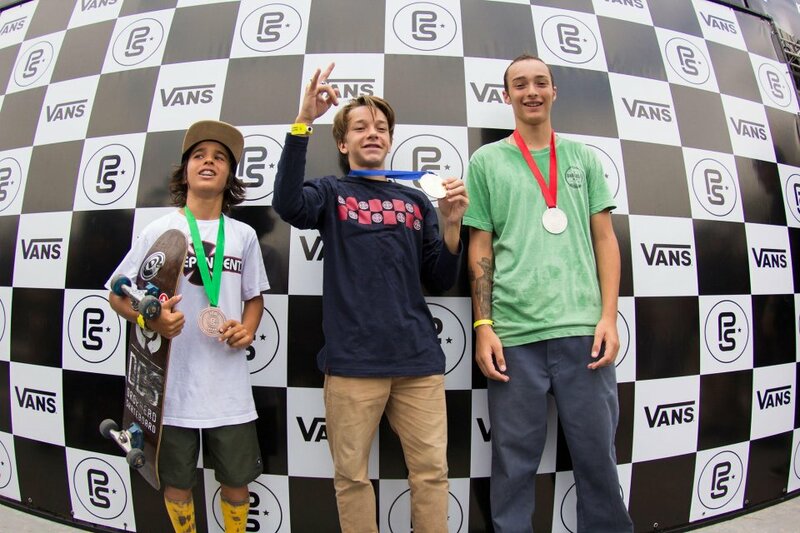 Vans Park Series | VPS Brazil National Championships complete! 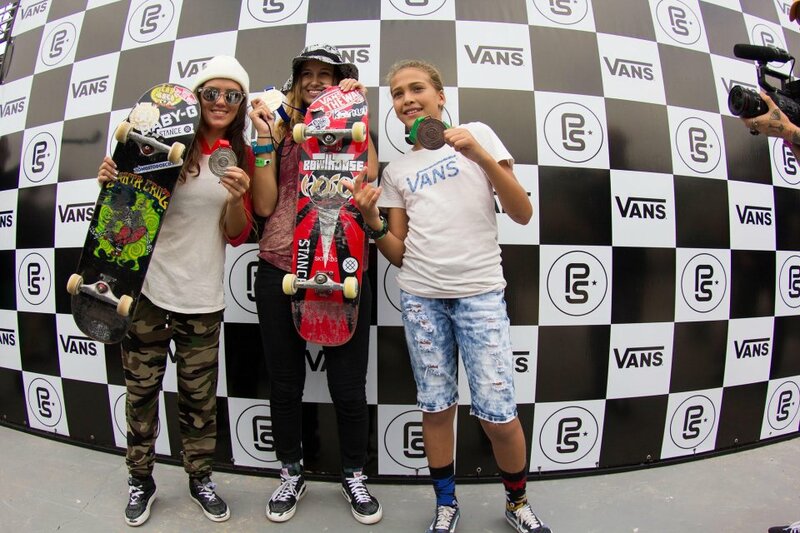 The Men's & Women's Brazilian National Championships is now complete after two days of amazing performances. A huge congrats to the winners who will progress through to America's Continental Championships to be held in Huntington Beach, California later this year. The winners of each continental championship will gain access to the World Championships in September.